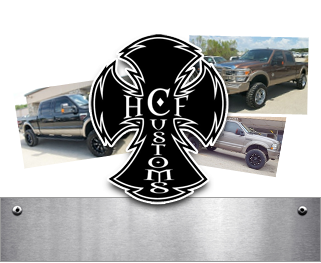 Why Choose Hill Country Ford and Kawasaki? 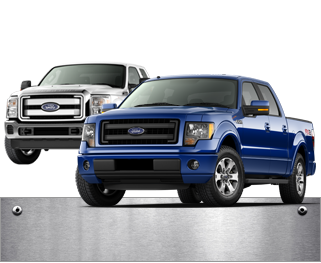 Hill Country Ford first opened its doors on May 1st 2004 in Goldthwaite, Texas. 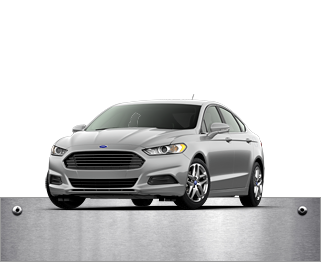 Since that time, Hill Country Ford has remained one of the fastest growing dealerships in Central Texas, even achieving some of Ford's most highly regarded honors such as the Blue Oval Certified Thumbprint and the President's Award. 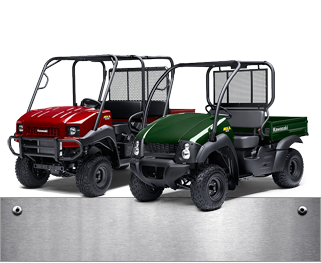 Hill Country Ford has further expanded and is now proud to be your local Kawasaki dealer; providing a variety of Kawasaki Mules™, ATVs and even the Teryx®! We also provide warranties and repair work to all Kawasaki Mules and ATVs. Up fit your Mule and ATVs with our full-line of certified Kawasaki parts and accessories. Come by or give us a call and take a look at our new line of Yeti Coolers. We carry a vast array of sizes, all with available shipping. We are also your largest Argo dealer in the state of Texas. We have a good supply of The Argos go anywhere vehicles in stock. From warranty repairs to a full service, Hill Country Ford can work on any Argo! From the Ford Certified sales and finance departments to our renowned service department, Hill Country Ford takes pride in making your car buying experience the easiest it's ever been and your service after the sale even better! You guessed it! Hill Country Ford and Kawasaki is here for you! Not looking for new? No problem! With a large selection of pre-owned cars, trucks, and SUVs in a variety of makes and models, we are sure to have the vehicle for you! Hill Country Ford has been a member of the Better Business Bureau for three years. We are also very proud of our local kids and have shown our support in many ways. We have provided multiple sponsorships for local sports teams including youth soccer, baseball & football, to name a few. We have purchased many 4-H and FFA Premiums at the annual livestock show. We have donated to and held fund raisers for multiple causes such as Signature Kids, Toys for Tots, and the Boys & Girls Club of the Austin area. Hill Country Ford promotes furthering education by supporting the students in many other school efforts including multiple FFA college scholarships! We couldn't have helped so many kids out if it wasn't for our customers! Please continue to help us help them!